We are expecting baby #2 on March 18, 2013!!!! That might explain why I have been a little out of the blogging funk... since I have kind of been in an overall funk, also known as, first trimester. I thought I would answer a few questions on here that people have been asking! 1. 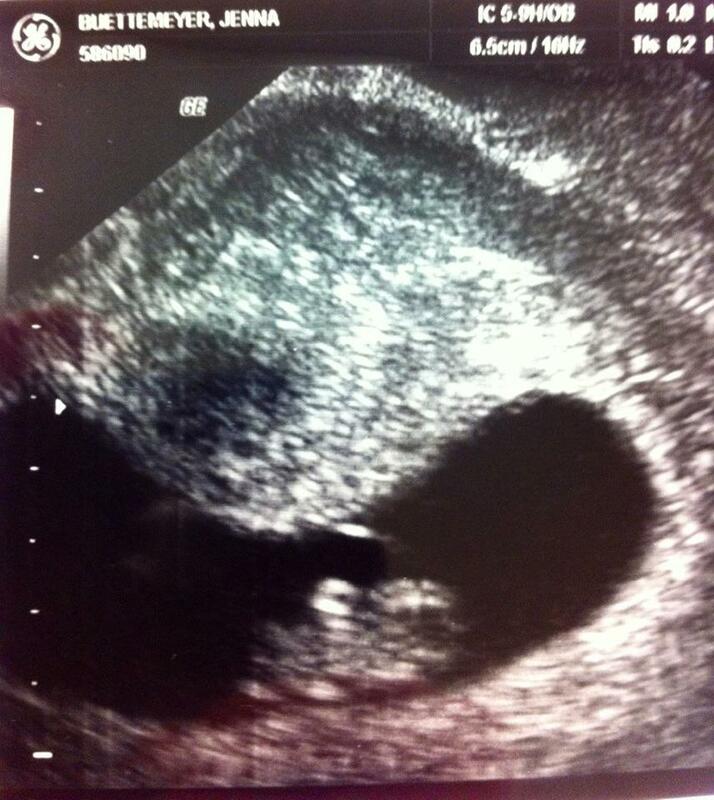 I am 8 1/2 weeks pregnant We were waiting to tell people until after we saw our doctor and had our first ultrasound. That is why I love our doctor, because they do complimentary ultrasounds at your first OB appointment. It was heaven to see our sweet baby today! 2. I literally found out I was pregnant the day before I went to Mexico on my Medical Mission Trip. If you're one of the people that asked me when baby 2 would be coming along and I lied to you, I am sorry! I just wasn't comfortable telling at 4 wks! 3. I told Bryan the morning I left for Mexico, I'll share that story later, and we told our parents and siblings that day. That is all that knew for a while. I started feeling for comfortable telling people in the past few day. 4. No, I haven't been feeling good. I've had horrible nausea and stomach troubles. I cut wheat out of my diet about two weeks ago, and have felt much better! For those of you who don't know, I had to do that when I was pregnant with Hudson, it just came much earlier this time. 5. 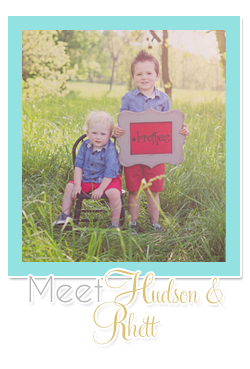 Hudson loves to talk about the baby and when asked says he wants a "sisssster". We aren't sure he knows what that means, but he will soon enough! They will be exactly 2 1/2 years apart. So with the baby coming and with my SIL, Jordan, getting engaged, our family has a lot to be thankful for and to celebrate. God is so good! As my hubby quoted on the way home from our appointment this morning "Every good and perfect gift comes from the Lord!" I teared up when I heard that little heart beat this morning. It is just SUCH a miracle. Baby 2's heartbeat was 167 this morning, almost the same as Hudson's at his first appointment! Too funny! 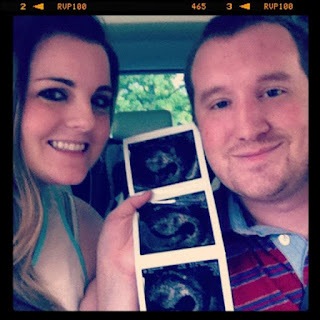 To read about my first ultrasound with Hudson, click here. That's all the answers I have for now. We are thrilled beyond belief... and believe it or not I feel like I already have a "little" bump... but I will start weekly posts next week! 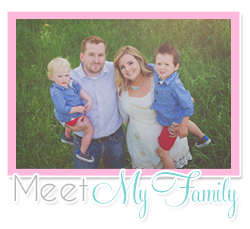 I was in maternity clothes by 9w with my second son, and I was 10 lbs less to start with. It happens so much faster the second time around. Congratulations!! OH JENNA!! Congratulations, guys! I am sooo excited for your little growing family! The nausea part will be over soon and you'll then have a darling bump this fall! God is so good. What a blessing and honor to get to be pregnant again and add another son or daughter to His Kingdom through you! So exciting...bless you guys! thank you all!! We are so super excited!! !